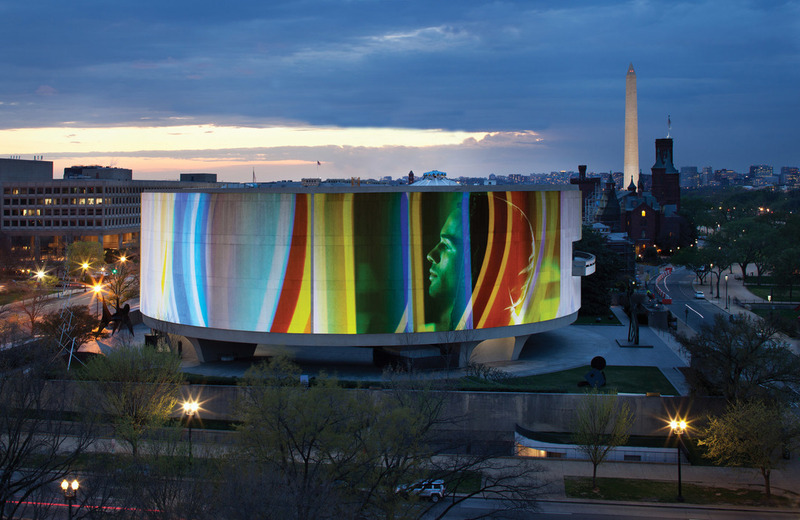 The Hirshhorn Museum and Sculpture Garden in Washington, DC. While the US government has been partially shut down for at least two weeks, as the lapse in government funding stretches on, museums and cultural institutions have been forced to shutter. Among the closures are all nineteen Smithsonian museums in New York and Washington, DC, including the National Museum of African American History and Culture; the Hirshhorn Museum and Sculpture Garden; the National Air and Space Museum; the Cooper-Hewitt, Smithsonian Design Museum; and the National Zoo. The National Gallery of Art is open today until 5 PM but will be closed starting tomorrow. While tourists and locals may be frustrated by the dwindling number of cultural organizations that are able to remain open as politicians work toward a compromise, a few institutions are continuing to welcome visitors. Among the venues still open are the Phillips Collection, the National Museum of Women in the Arts, the Library of Congress, and the US Botanic Garden, as well as Ellis Island and the Statue of Liberty in New York. According to the Washington Post, the Phillips Collection, the National Building Museum, President Lincoln’s Cottage, and the Woodrow Wilson House are offering free admission to federal workers with government IDsa move that significantly increased the number of visitors during shutdowns in the past. A spokesperson for the National Gallery also told the Washington Post that it may consider extending major exhibitions that are due to close this month. An end to the shutdown, which is now in its twelfth day, may be in sight. When Democrats take over the House on Thursday, they plan to vote on two bills to fund most of the government through September 30 and the Department of Homeland Security until February 8.